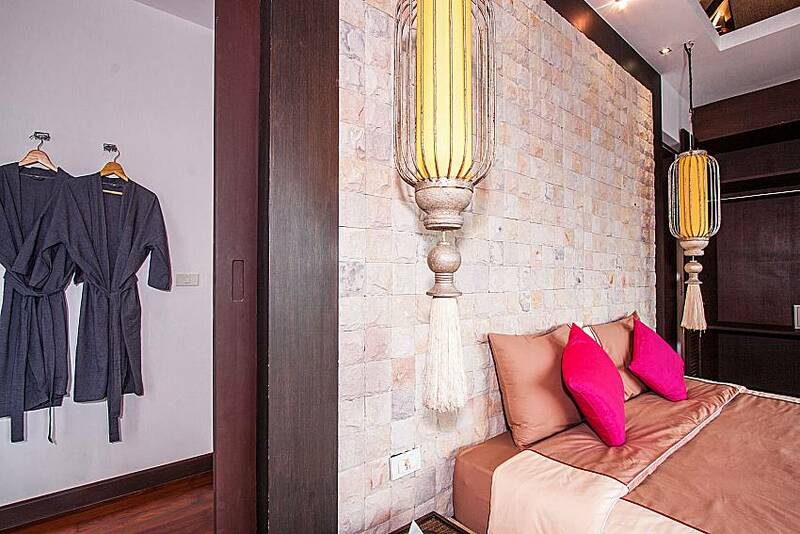 You are bound to fall in love with the beauty of this 1 bedroom home, designed in an Asian opulent style with great attention to detail. 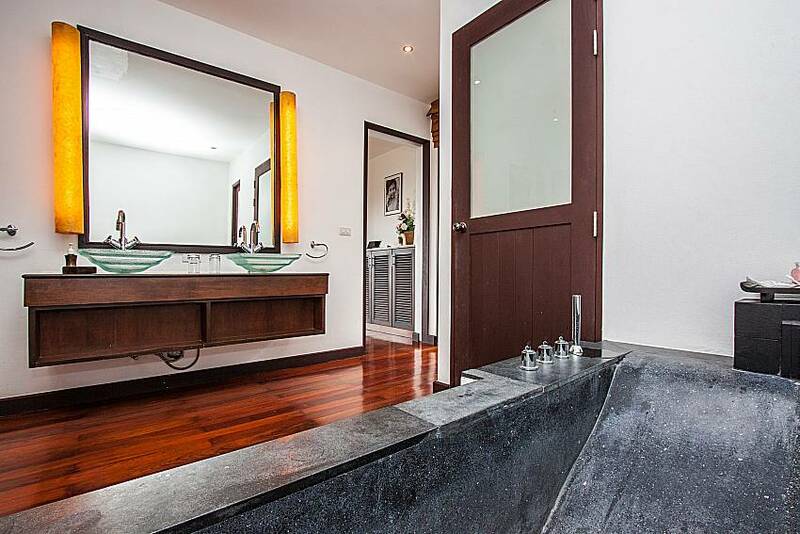 Located on the first floor of a small building inside an undisturbed secured community, the studio itself has a gated entrance that leads onto a private balcony. 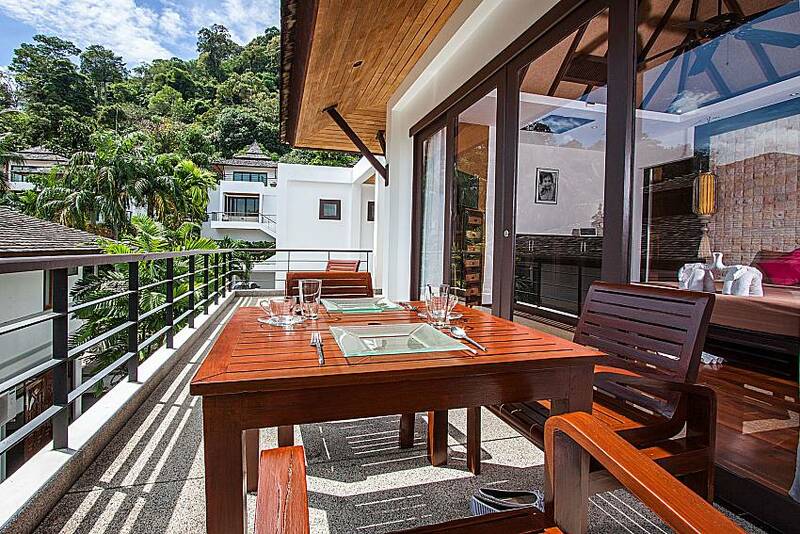 Equipped with a table and 4 chairs, here you can revel in delicious Thai meals against the backdrop of green views and glorious sunsets. 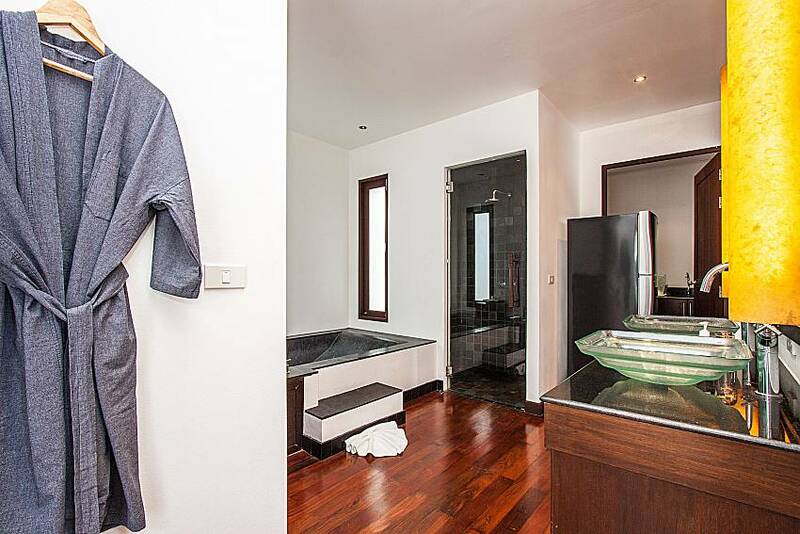 Entering the room through the glass doors, you will find yourself in an Asian style bedroom that features a king size bed, large wardrobe with safe, TV, both A/C and ceiling fan, and bathrobes and slippers. 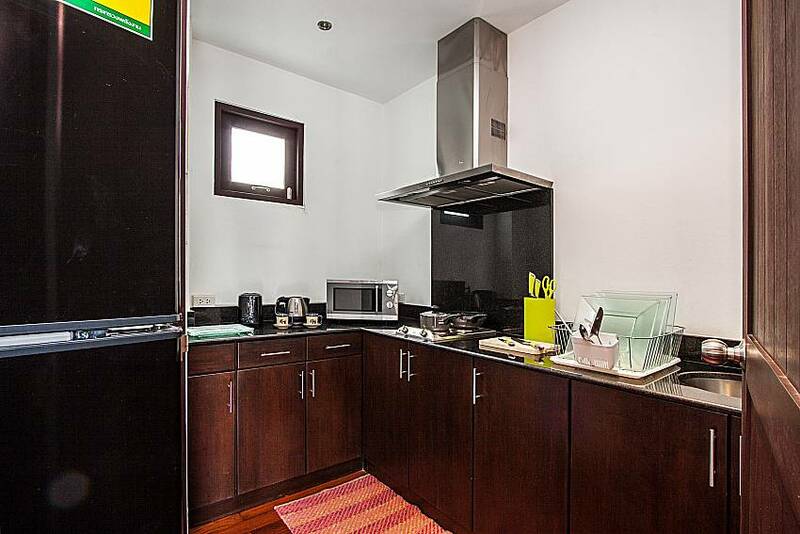 With lots of shelves and drawers, carefully chosen artwork, and wooden floors, here every corner oozes a mix of elegance and welcoming atmosphere. 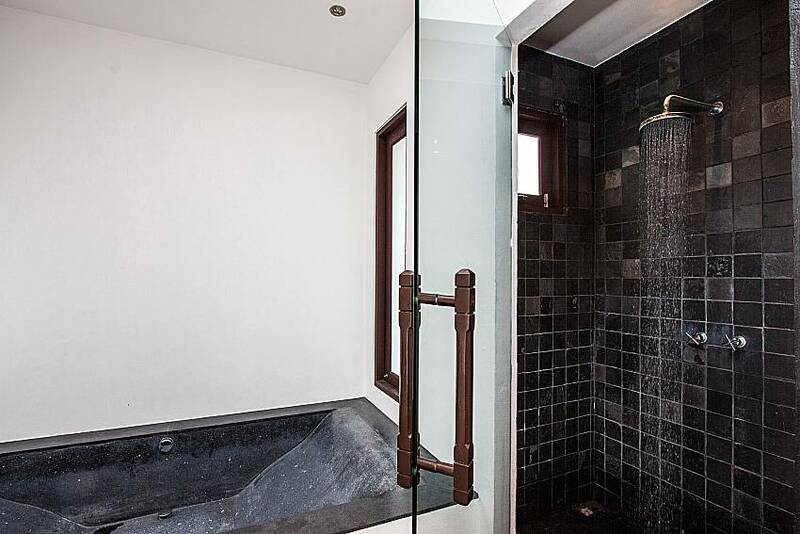 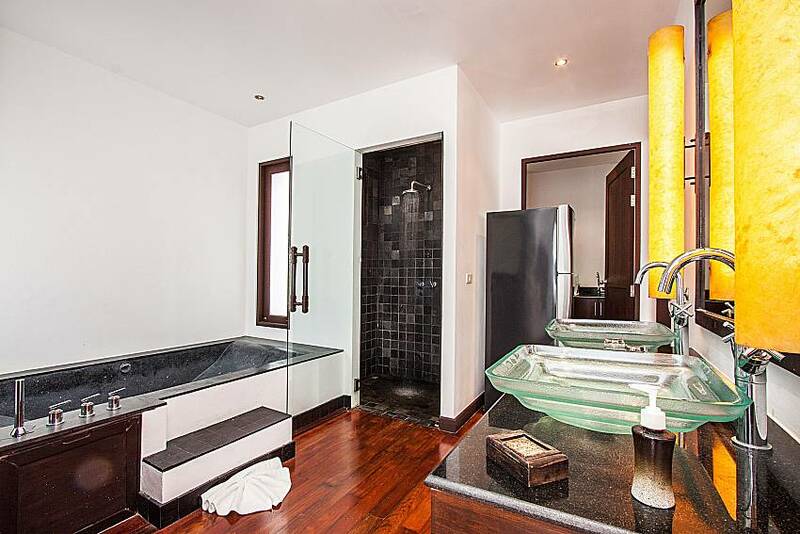 Behind the bedroom, the toilet and bathroom with a granite bathtub, rain shower, and two sinks, are to the left. 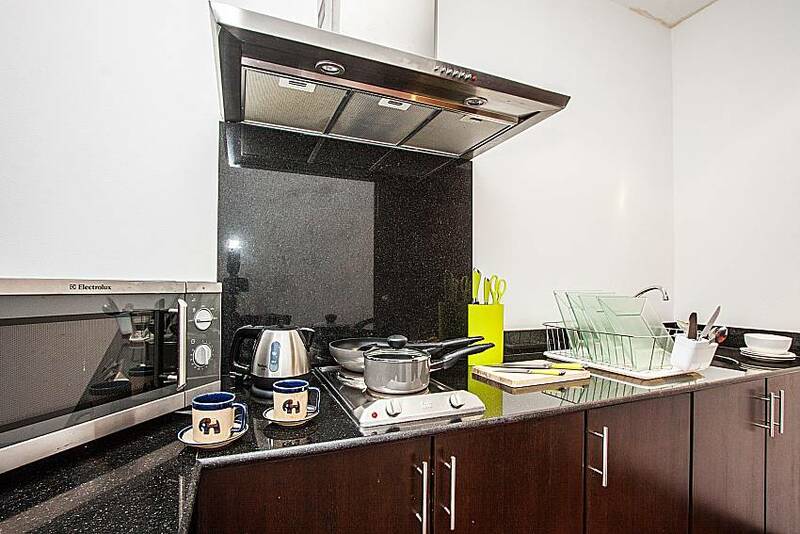 On the right hand side is the compact but fully supplied kitchen. 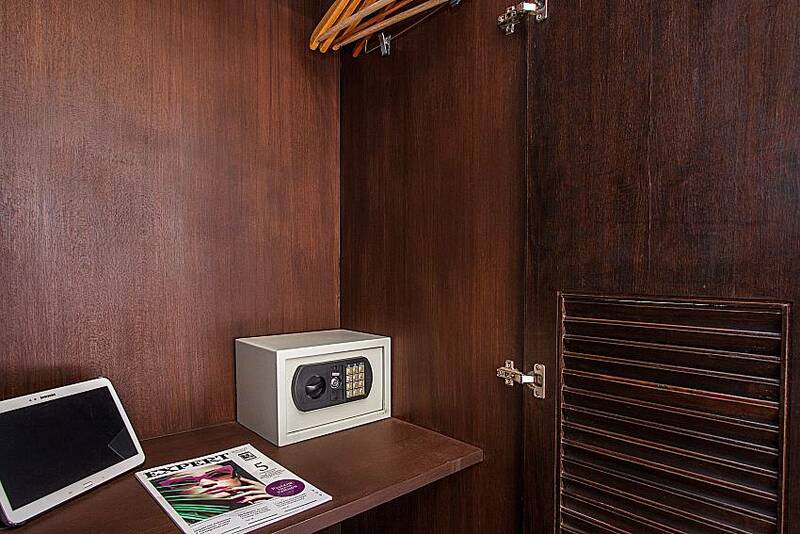 Community facilities include two swimming pools, massage room, fitness center, and private parking. 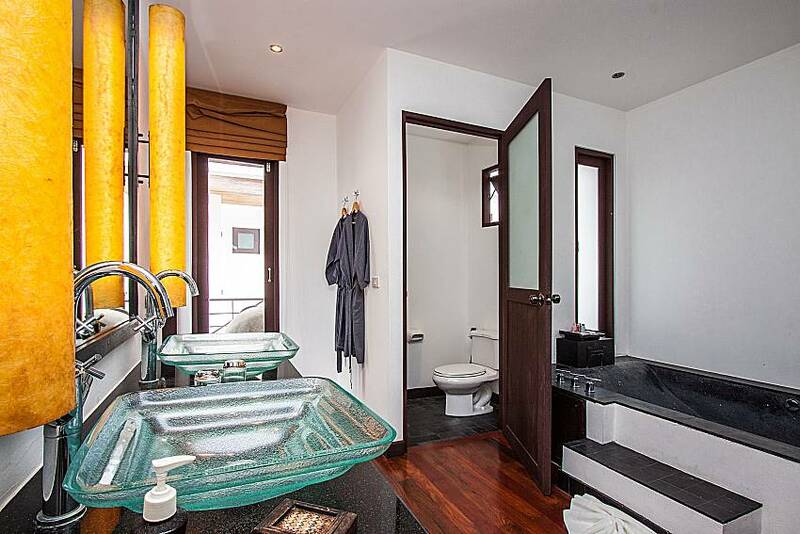 There is free Wi-Fi everywhere around the property, and daily cleaning service is included as well. 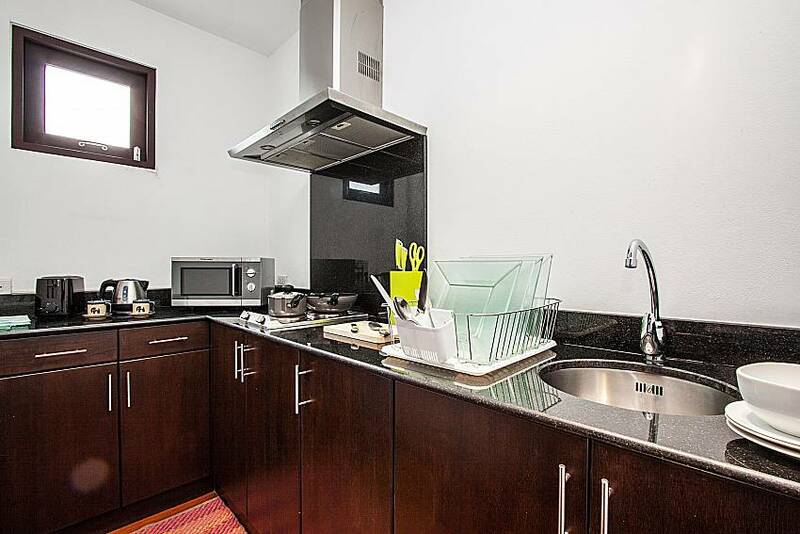 The unit is on the same floor with 3 other ones so it is possible to rent multiple studios (note: there are slight variations between them, particularly in terms of kitchens and view/balconies). 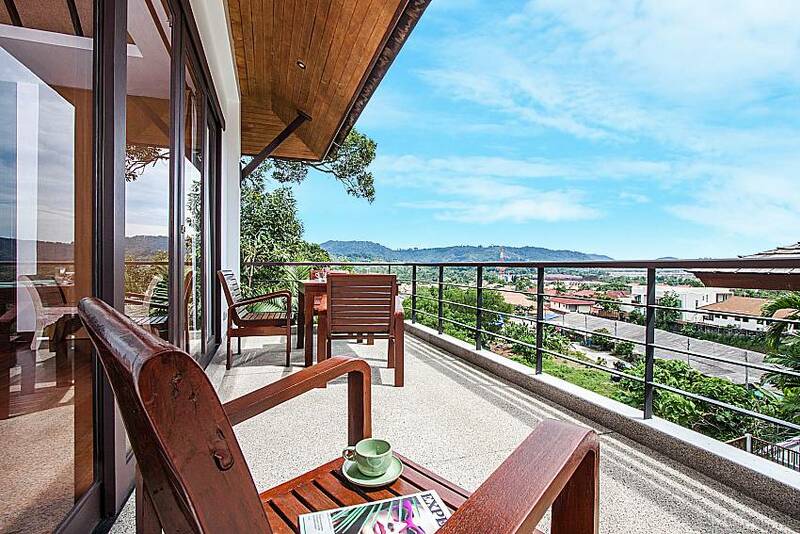 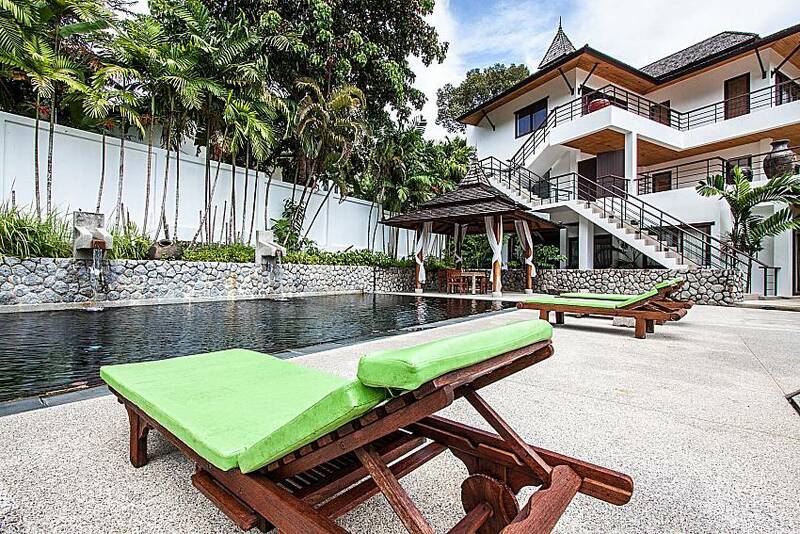 Set in a truly peaceful estate, the studio is close to many attractions in Phuket Town and Patong. 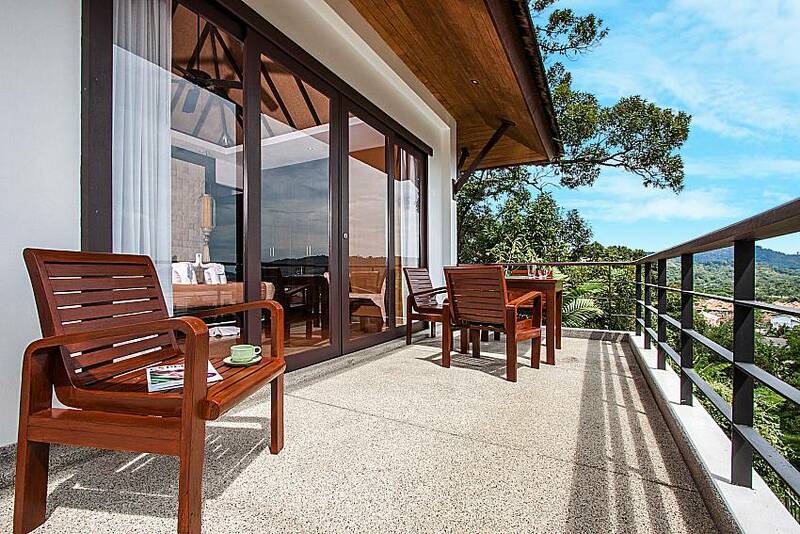 A few convenience stores and restaurants are within walking distance, while there are endless dining options within a 5-minute drive radius. 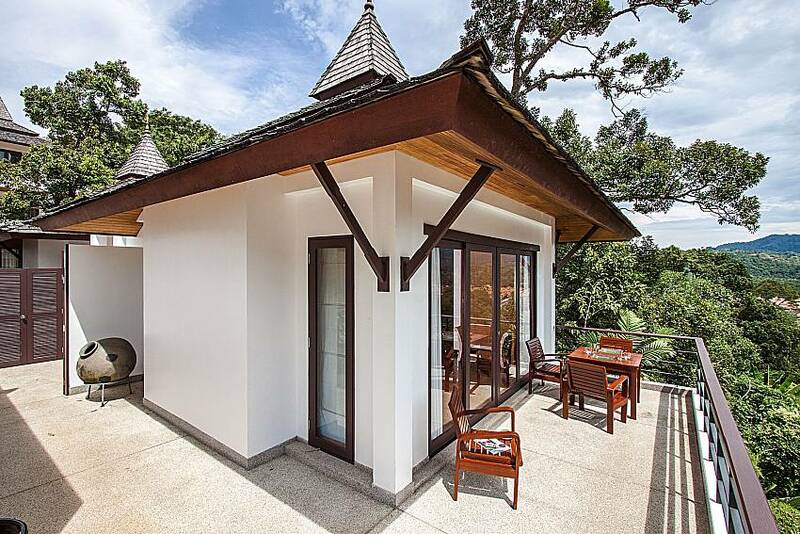 Kathu Waterfall is a 3-minute drive away, and so is Loch Palm Golf Course. 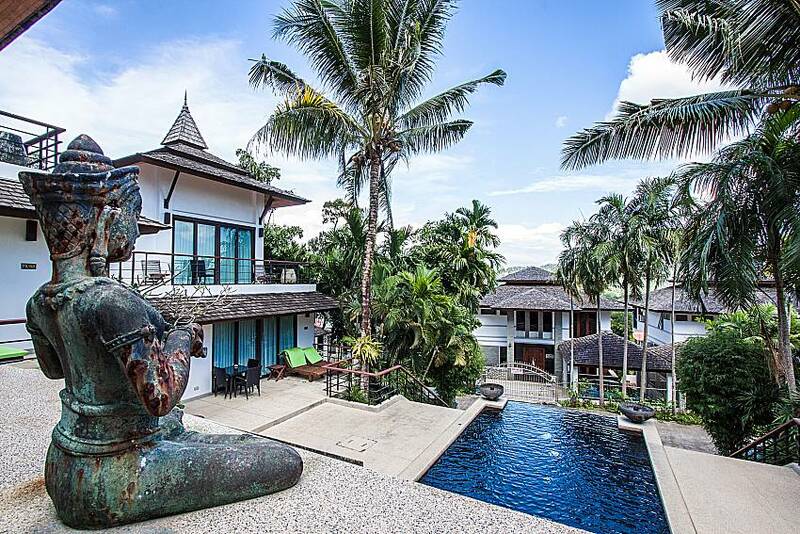 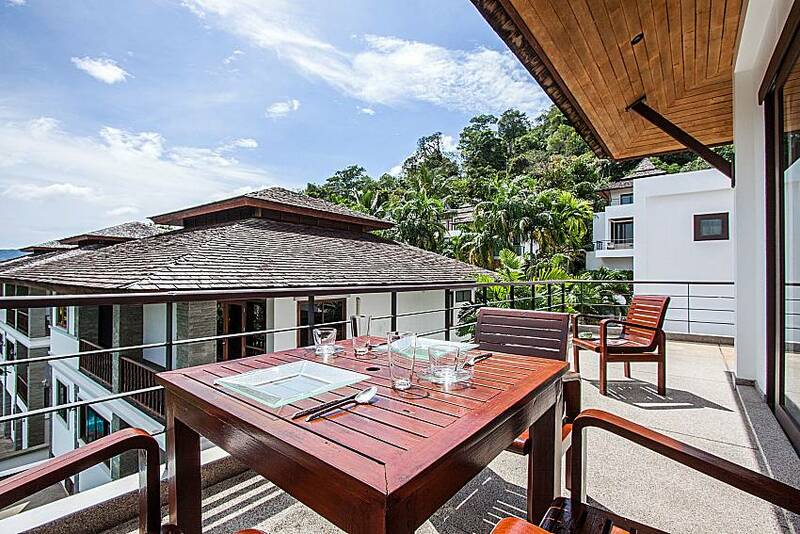 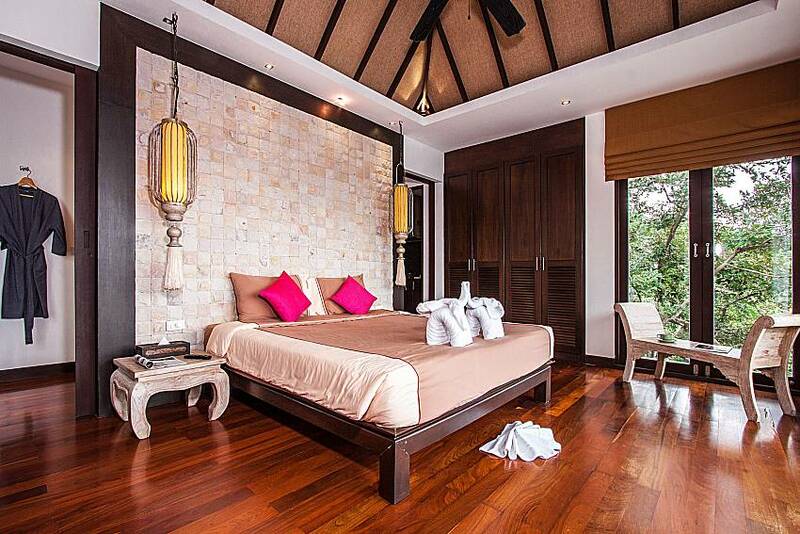 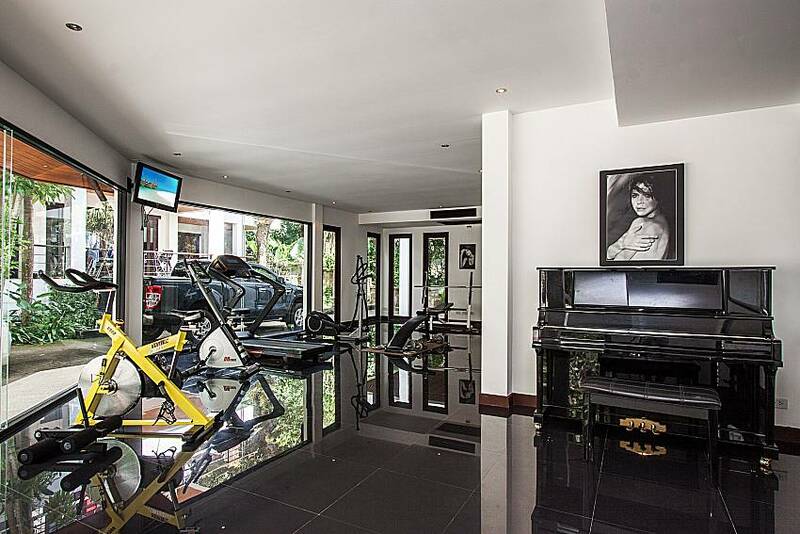 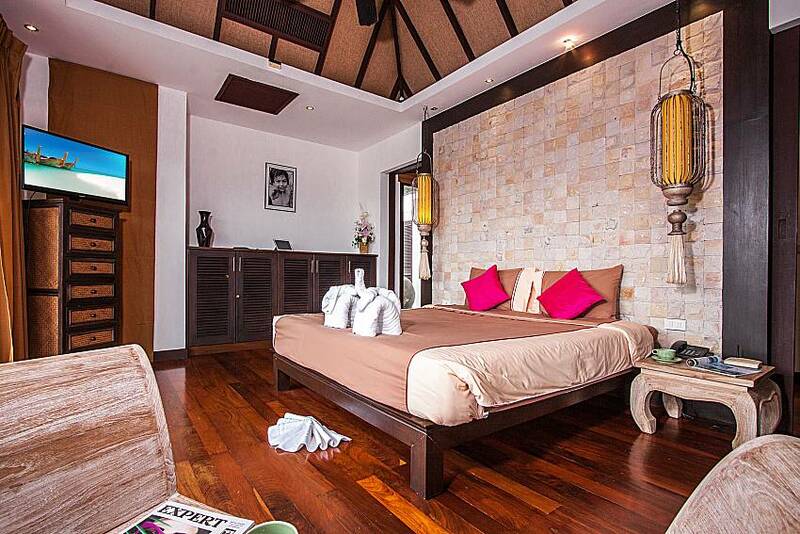 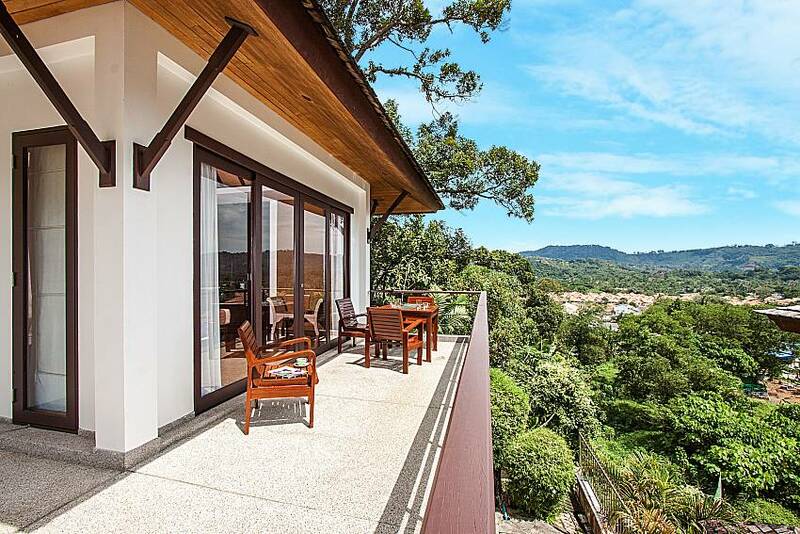 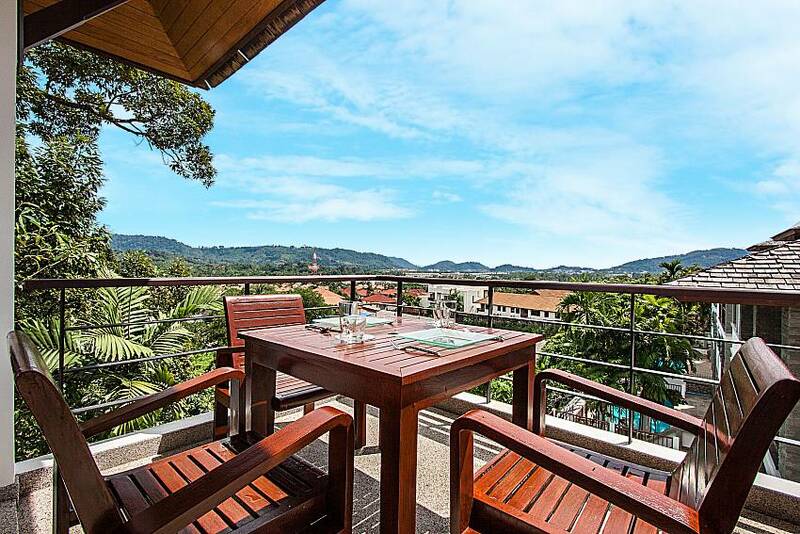 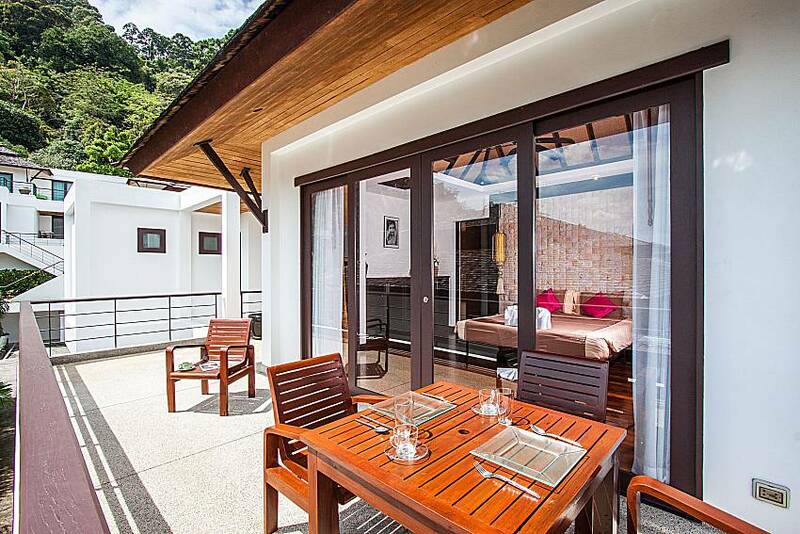 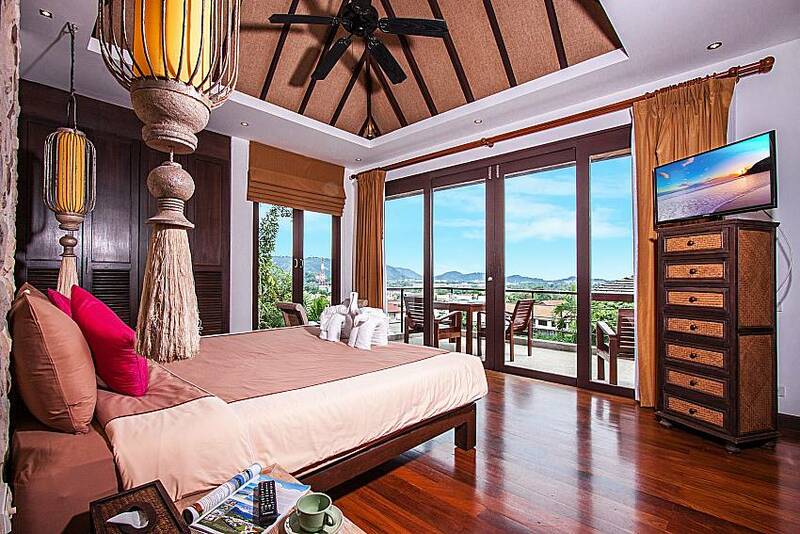 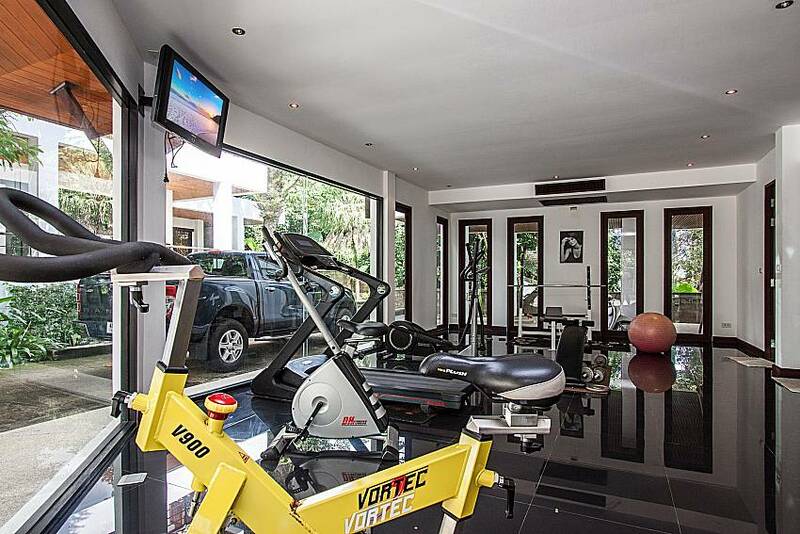 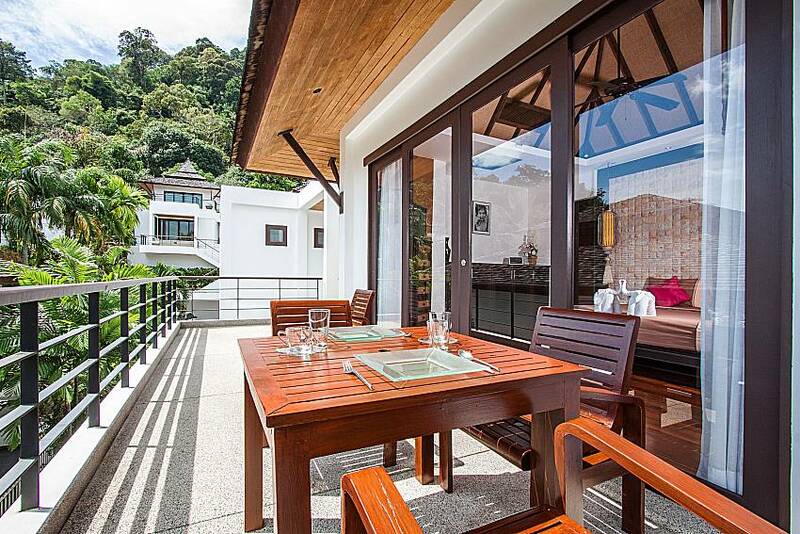 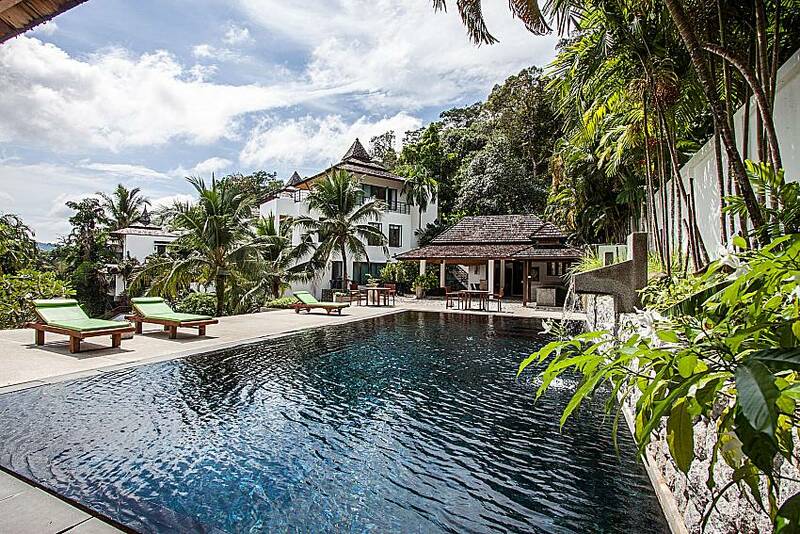 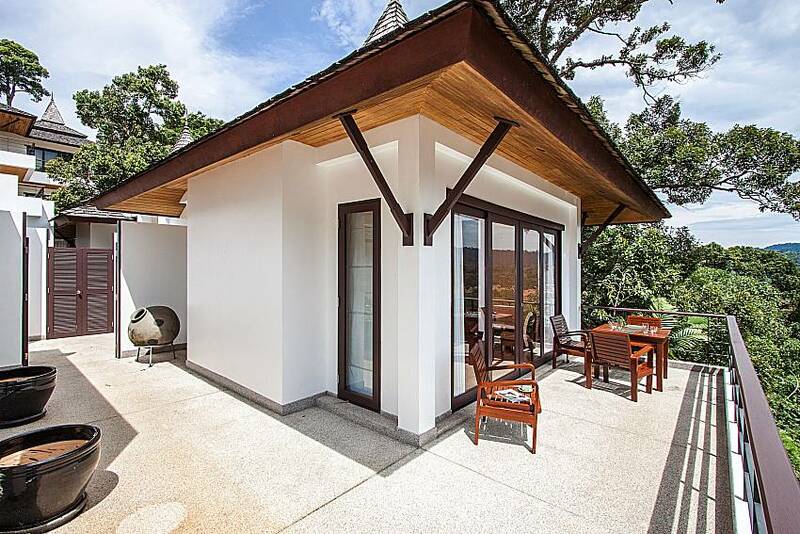 Browse our full listings of villas in Phuket for rent here.